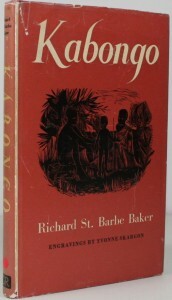 This book comprises the first descriptive history of the Wachagga people of Kilimanjaro, in Tanzania, East Africa. “Africa’s Dome of Mystery” awakens memories and rekindles interest in that extraordinarily fascinating portion of the globe. The author painted a picture that is bound to make a deep impression. 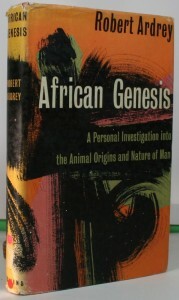 “African Genesis” is a personal investigation into the animal origins and nature of man.The author became aware of the growing evidence that man had evolved on the African continent from carnivorous, predatory stock, and that the systematic use of weapons had been an invention made an extremely long time ago. His absorption in these African discoveries, springs less from scientific interest than from the radical new light it casts on the eternal question – why do we behave as we do? To what extent does ecological changes in human society carry with it changes in a people’s values, attitudes, and personalities? 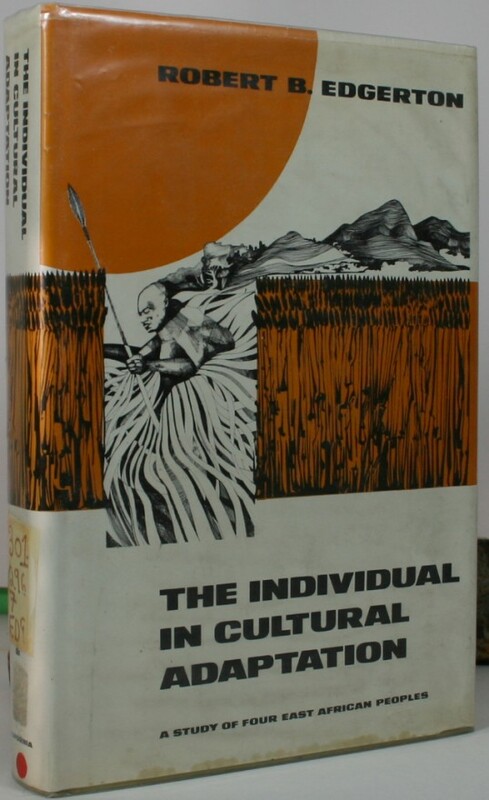 This book attempts to answer this question by contrasting the systemic relationships of man, land, and livestock in four East African tribal societies: the Hehe of Tanzania, the Kamba and the Pokot of Kenya, and the Sebei of Uganda. 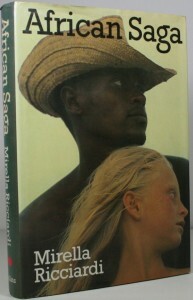 Mirella Ricciadi, the internationally famous photographer, author of “Vanishing Africa”,wrote this book, one of the strangest stories of life and death to come out of Africa. In 1929 her father, an Italian wartime fighter pilot, and her mother, a French sculptress, built themselves an art deco palazzo on the shores of Lake Naivasha in Kenya. They put down their roots, farmed 5,000 acres and raised 3 children in an earthly paradise. In these vivid, sometimes startlingly honest pages, the author describes the 7 ages of man lived against the cruel beauty of Africa. 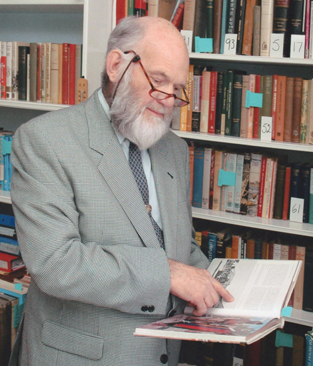 It is now generally accepted among scholars that any literature of Eastern Africa that does not include the Southern Lou is defective in one significant respect, as it tells us very little about the history of the Southern Lou people. 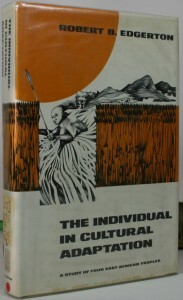 In this book the traditions of the Padhola and Keny Lou are studied and an attempt is made to produce a synthesis, and in doing this, special attention has been paid to possible links with other Nilotic groups. This the story of a Kabongo, a Kikuyu chief. His life spans some 80 years, a good part of which is lived before the “Pink Cheeks” (Europeans) settled in Kenya. The revolution which their coming wrought in his life, and in that of his people is here expressed in the simple terms of a bewildered old man, who remembers his happy youth and weeps now for his people’s trials. 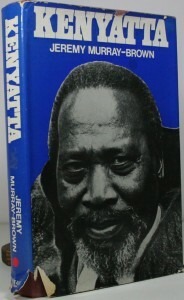 Kenyatta’s life is the story of the struggle for freedom in East Africa. Few men have aroused such strong and conflicting emotions in others, and witnessed such dynamic twists of personal fortune. Described by a British governor as “the leader to darkness and death”, but to the African Kenyans, he became known as “Mzee”- wise old man/wise father. 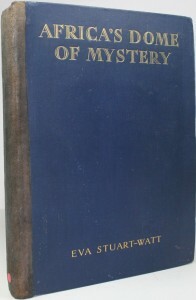 Yet his past has always been shrouded in mystery. This book sets out to open up the past events, so that his past may become better known. 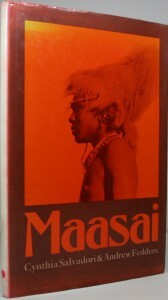 This simple book is dedicated to the Maasai people who, despite external world pressure, are strongly and proudly determined to live according to their ancient traditions. But for how long? May we, people of the atomic age and the consumer society, understand this act of faith and courage of their decision. The great Maasai tribe is made up of almost 120,000 people divided into about 20 different groups: the Keekonyokie, Mara, Wanderobo, Ilkunoono, Arusa, Kisongo, etc. Some of these, like the Samburu, for example, have acquired special characteristics through time, which distinguish them from the majority of the Maasai people. 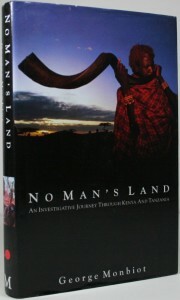 “No Man’s Land” is the story of George Monbiot’s travels among some of the most remote and remarkable people on the earth, the nomads of East Africa. It is also the story of their struggle to survive the greatest changes they have ever faced, as bandits, businessmen and politicians close in on their land. In the savannahs of northern Kenya live a people who cannot keep still. Every year they cross and recross their arid lands following the trails used by the earliest human ancestors three million years ago. This is the story of the Turkana nomads. We live in an age of short memories and strong illusions. Two world wars within a lifetime have almost obliterated in men’s minds all that went before. What is more, in blotting out the background of the past they have equally tended to destroy all sense of balance in judging of present affairs and of perspective in regard to the future. Now this little book gives us the chance to rectify these past faults, and learn what Kenya was really like before the coming of the European.